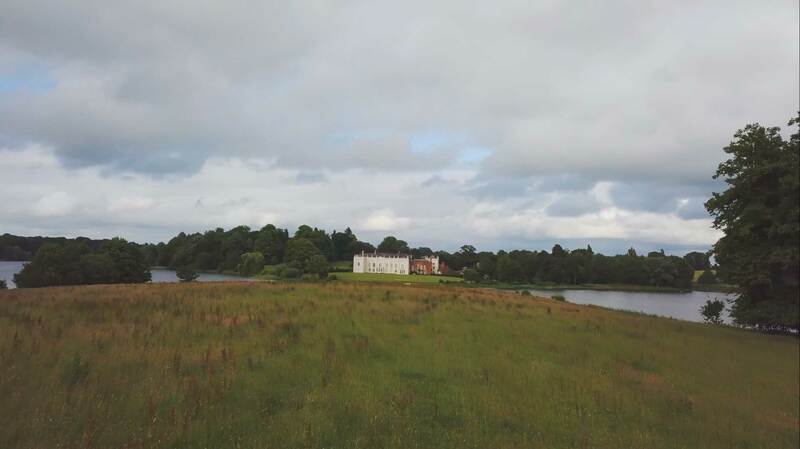 alt = "Celebrate your special wedding day at one of the finest wedding venues in Cheshire"
Steeped in a thousand years of English history, come and explore acres of rolling parkland, walled gardens and ancient woodlands alongside spectacular Gothic architecture, enchanting waters and a breathtaking Edwardian Glasshouse, just waiting for you to discover them. Exquisite, magical and tailored just for you. 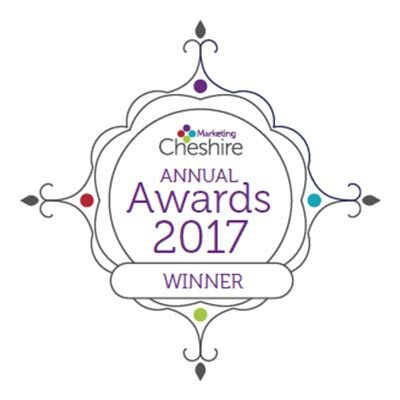 A hundred years of the Crossley family stewardship of this wonderful estate – its rolling parkland, spectacular gardens and ancient woodland. Exquisite, magical and welcoming. 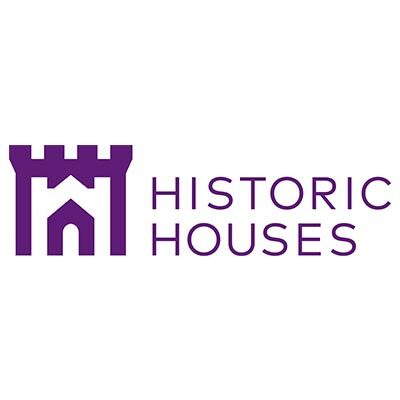 Join us and celebrate our restoration journey – discover the fascinating story, taste our bespoke selection of estate produce, contribute to a Centenary Woodland planting and support our charity of the year Together Trust. 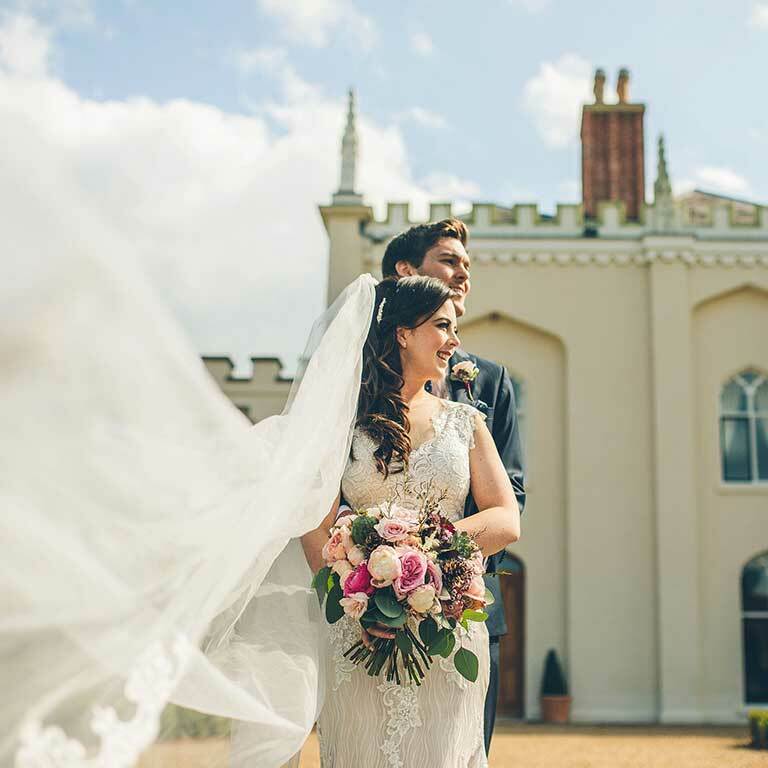 Book your wedding at Combermere Abbey in 2019 or 2020 and take advantage of an incredible offer. 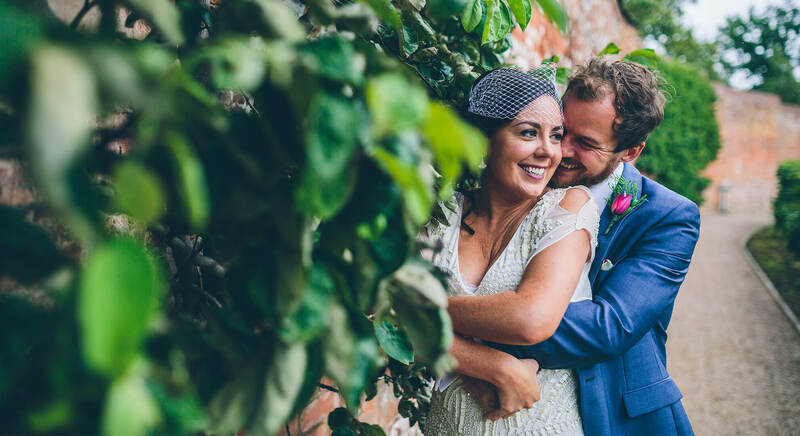 This hidden jewel on the borders of Cheshire and Shropshire will bring your fairy-tale wedding to life the moment you pass through the gates. 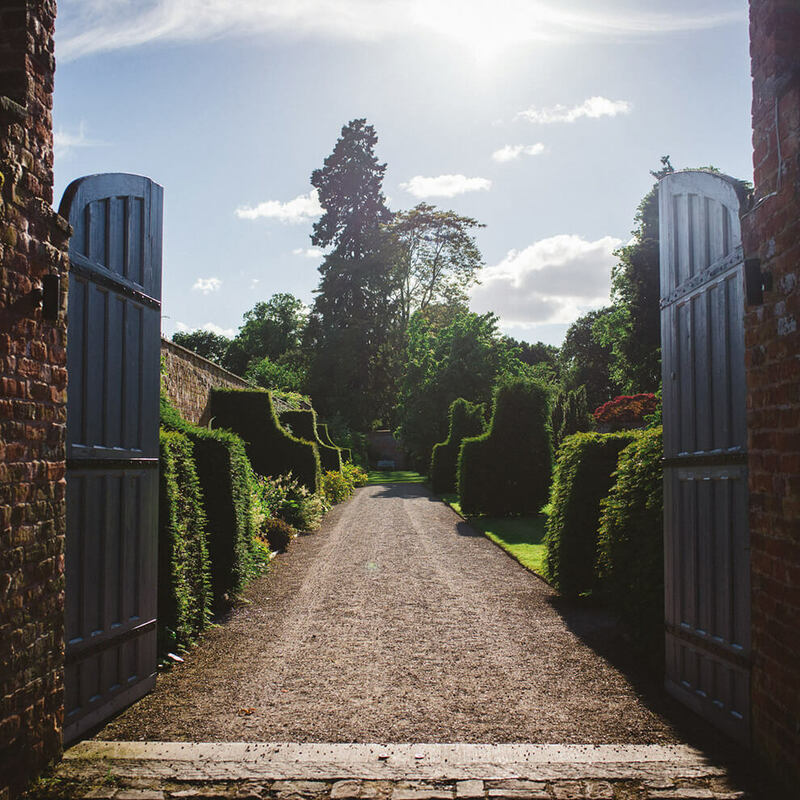 From secluded gardens to elegant facades, a unique fruit tree maze, luxurious bedrooms and exquisite dining… every aspect of Combermere Abbey is a joy to experience. 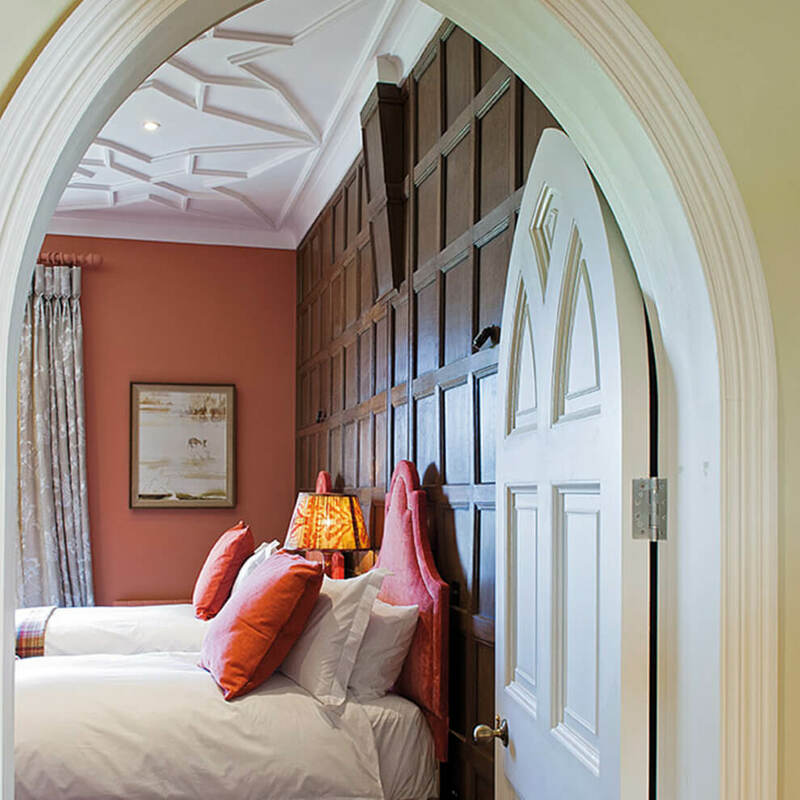 Whether you’re spending your wedding night in the opulent Georgian North Wing of the Abbey, or enjoying a relaxing getaway in the luxuriously appointed Courtyard Cottages, you’ll fall in love with the exceptional design and idyllic setting. 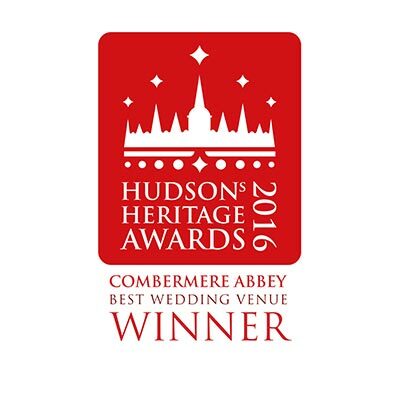 Come and say ‘I do’, relax with a romantic weekend escape or hold an unforgettable corporate event. 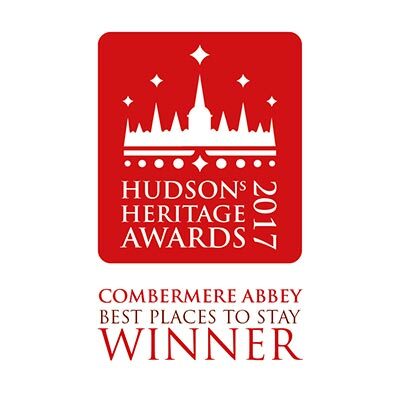 However you choose to experience Combermere Abbey, we’ll make it truly special. With exceptional spaces, first-class service and a remarkable waterside location, we’re here to turn your dreams into reality.